Midnight in the Marshmallow Garden of Doom. 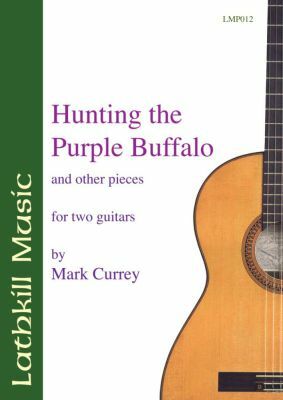 Five entertaining, imaginative and amusing duets ideally suited to any student duos looking for material to play on informal concerts, guitar societies, etc. 6 pages with separate score plus individual parts for both players.